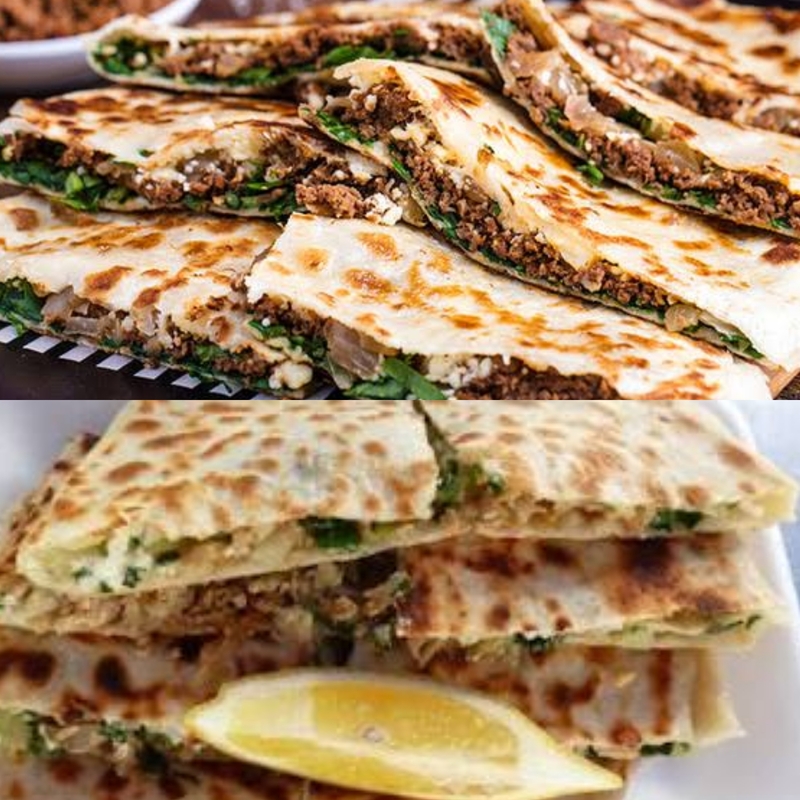 Cheese, spinach, lamb, chicken and mushroom are some of many ingredients used in Instanbul Gozleme. The ingredients are prepared fresh on a site a couple of hours before the event and orders made at the customers request. Admire the chain system where experienced people roll out a single dough into a thin base and add cheese & spinach followed by 4 minutes baking on the BBQ. Finally, the meal is sliced by pizza slicer, placed on a plate and served with fresh lemon and garlic yogurt. Made fresh, quick, and traditionally – it’s any wonder these are a festival favourite, and the kiddies love them too!